2018 already has a big reputation. 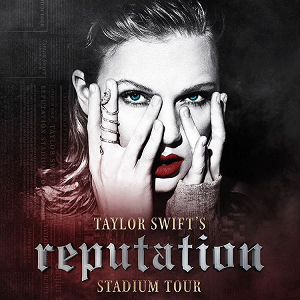 Now that she's dropped her chart-topping sixth album, fans all over the world are anxiously waiting to see her on her biggest tour yet. It lasts from May 8 to September 8, with dates in the United States, United Kingdom, and Australia. Click here to find the date nearest to you. The "Shape of You" singer will soon be spending eight months sharing his music all around the world. He'll begin in Australia and travel to Asia and Europe, ending in North America. Click here to find the date nearest to you. Bruno may have completed a huge portion of his tour in 2017, but many fans still haven't seen him yet. From January 31 to July 14, he'll travel to Mexico, Las Vegas, Australia, Asia, and Europe. 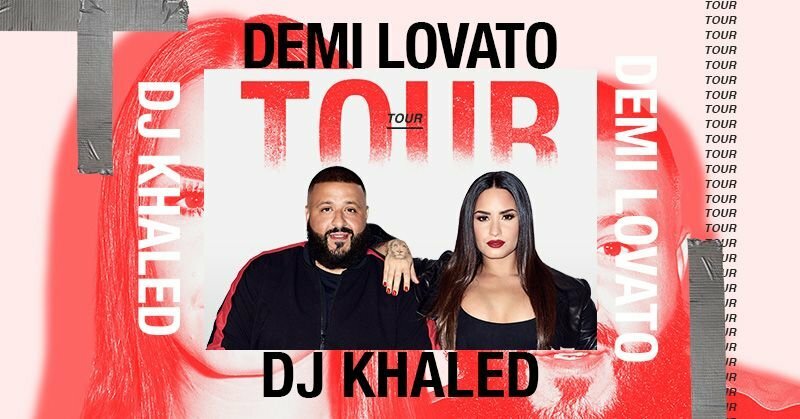 His opening acts include DNCE, Bebe Rexha, Nick Jonas, and Dua Lipa. Click here to find the date nearest to you. The former One Direction member began touring on his own in 2017, hitting small and intimate venues. 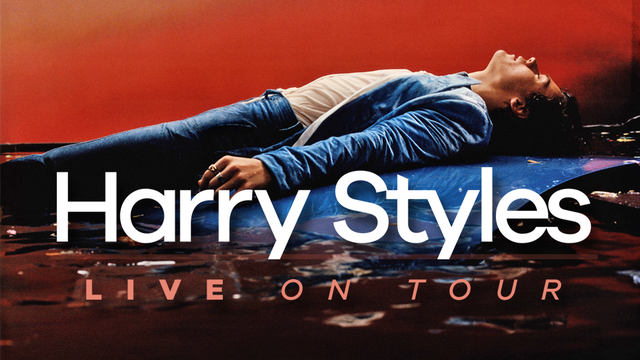 Since so many fans missed out on tickets, Harry will continue touring this year in arenas. He'll hit Europe, Australia, Asia, Latin America, and North America between March 11 and July 14. Click here to find the date nearest to you. Lorde released her sophomore album and toured Europe and Australia in 2017. 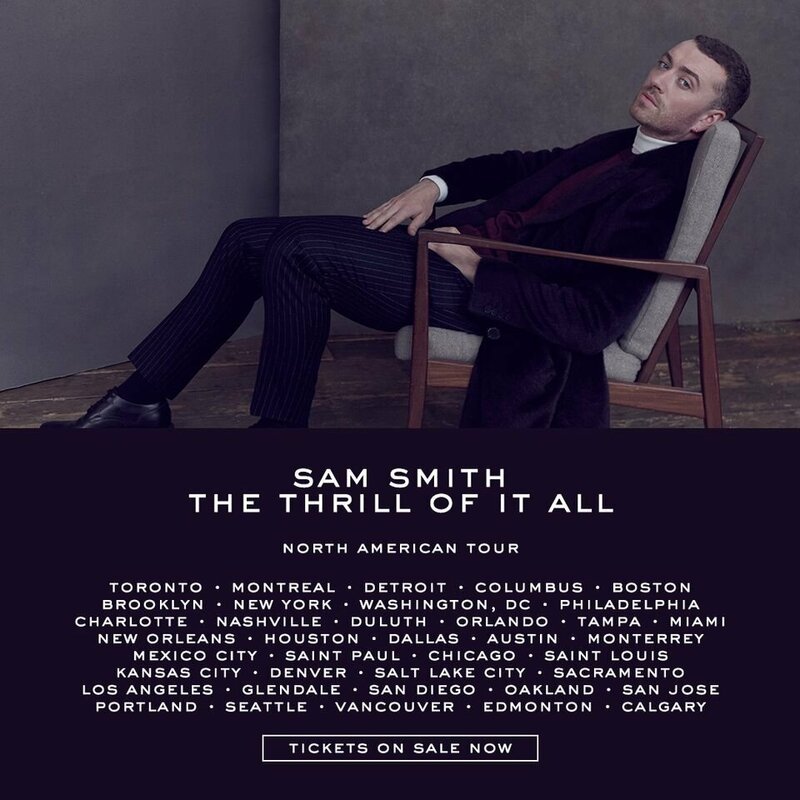 This year, the New Zealand-based artist will play 31 shows in North America and 3 in Europe. Click here to find the date nearest to you. Two of 2017's most successful musicians will be uniting this year for a world tour. They'll start the tour in North America on February 26 and then they'll hit Latin America and Europe, concluding on May 27. Click here to find the date nearest to you. Sam Smith is back and better than ever. He dropped his sophomore album in late 2017, and this year he'll perform it all over North America and Europe. The tour will begin on March 20 and will conclude on September 13. Click here to find the date nearest to you. 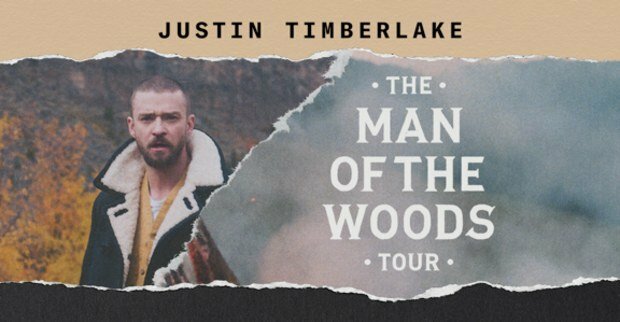 After recently announcing his fifth album, JT revealed the first leg of what will probably be a huge world tour. As of right now, the tour will begin on March 13 in North America and end on May 30th in Justin's hometown of Memphis, TN. Click here to find the date nearest to you, and stay tuned for more legs around the world (hopefully).